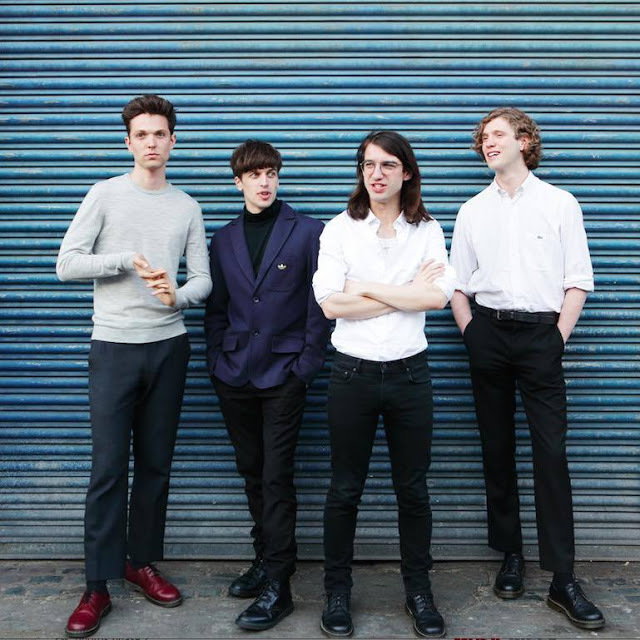 As the release of Spector's forthcoming second album 'Moth Boys' grows closer, the London-based four piece return with an official video to their latest single, Stay High. Filmed at their recent 100 Club and the Lexington shows the clip perfectly encapsulates the band's live energy as adorning fans watch the band flail about on stage and crowd surf. In addition to this the band will play a string of in-store dates following the new record's release. Check out the video for yoursleves below along with a breakdown of their in-store dates.